McLeish, 59, will sign a deal until 2020 and is the unanimous choice of the Scottish FA board. He replaces his former Aberdeen and Scotland team-mate Gordon Strachan, who left in October after the country did not qualify for the World Cup. The Scottish FA failed in its attempt to recruit Michael O'Neill, who instead chose to stay with Northern Ireland. Walter Smith was also linked with the role, but ruled himself out of a return to the job he held for three years before leaving for Rangers in 2007. McLeish's first games in charge will be against Costa Rica and Hungary next month, followed by further friendly matches in Peru in May and Mexico in June. His debut competitive games will be the Uefa Nations League encounters against Albania at home on 10 September, then in Israel on 11 October. 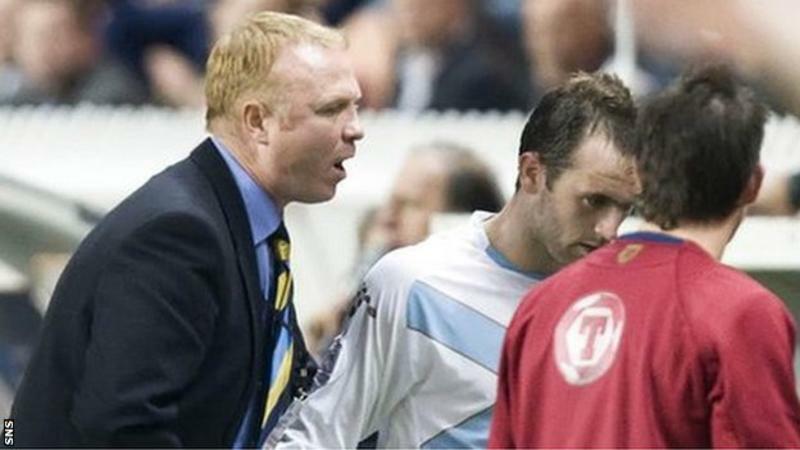 Scotland have not reached a major finals since the 1998 World Cup in France and the Scottish FA is currently looking for a new chief executive to replace Stewart Regan.